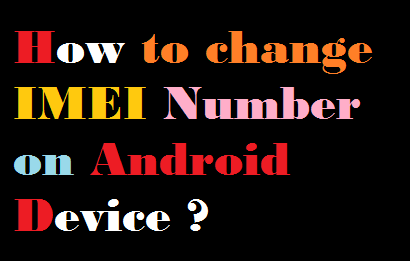 Home» Android » [Android Trick] How to change IMEI Number on Android Device? 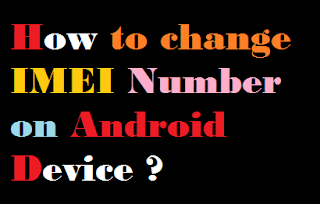 [Android Trick] How to change IMEI Number on Android Device? 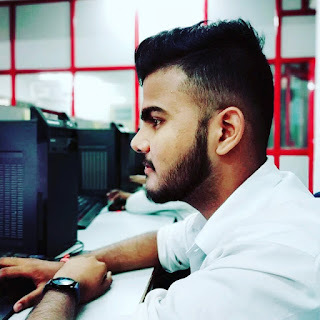 Hello Friends , in this post today’s I am going to show you “How to change IMEI Number on Android Device”? , everyone keeps Android phones. You have to install android phone custom ROM, because it has an IMEI number of your android phone that has been deleted, so that you can not send any calls or text to your phone. Or you would be flashing the software on Android phones, incase you have to format Android phones, your IMEI number is deleted in that too. May like to tell you that for all the free recharge apps loot Unlimited Trick, you have to change the number of your mobile number. To use this trick, your Android Phone must be rooted. 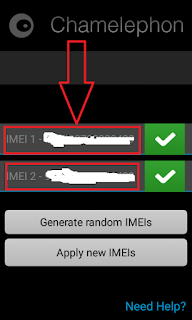 If you also need to change the IMEI number of your Android phone, read this post to the last. IMEI (International Mobile Equipment Identity) is a unique number to identify GSM, WCDMA, and iDEN mobile phones, as well as some satellite phones. The IMEI number of all devices is different.IMEI number is of 15 digits. If your mobile is lost or stolen, the IMEI number works very much for you, so that you can trace your phone. If you format Android phones, then the IMEI number will be back again. Step1; First of all, you root your Android phone. 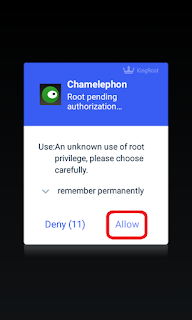 if your mobile is not rooted then don’t worry just read this post "How To Root Any Android Device?" Step2; now you download Chamelephon App from the link below and install it on your phone. Step3; Now Open the Chamelephon app, then you will ask for permission on the root, then grant it to the root. Step4; Now type the IMEI number you want to keep from your android phone. 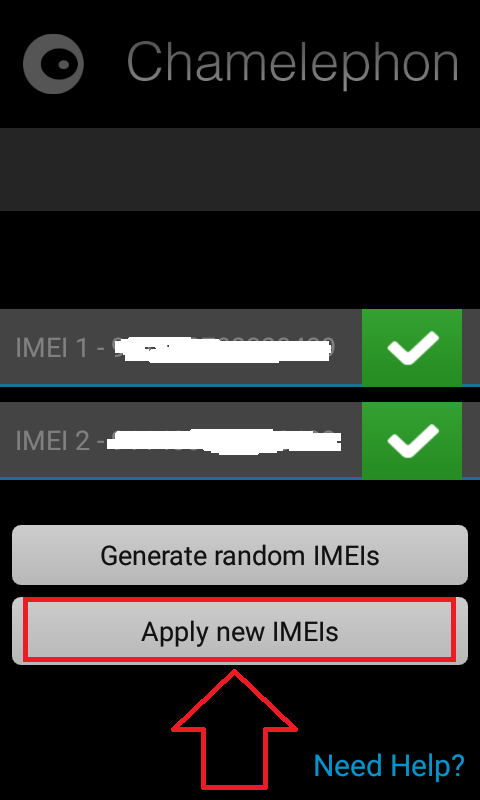 Step5; You can click Apply New IMEIs in your Android phone. Step6; Now then you restart your Android phone, the IMEI number of your phone has been successfully changed. How to check IMEI Number on Android Device? To check the IMEI number in the Android phone, type * # 06 #.